Screws are available in various materials, from steel and stainless steel, brass, nylon, aluminium and some with zinc and black-oxide coating. We have a vast selection of screws in various sizes and screw accessories to accommodate your needs no matter what project you are taking on. Our range includes decking screws, drywall screws, twin thread wood screws, high performance wood screws, exterior wood screws and many more. Market leading brands such as Speed Pro, Spax, Fischer and Carpenters mate can be found within the range. 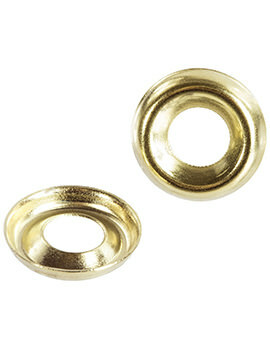 Sizes range from 12mm up to 450mm. Finishes available include stainless steel, zinc yellow & blue zinc passivated, bright zinc plated, brass and black phosphate. 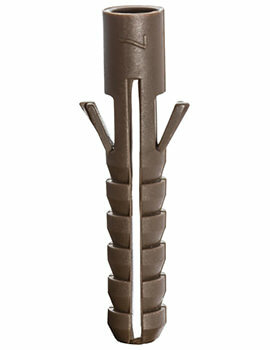 Wood screws available in twin thread, multi-purpose and high performance. We stock wood screws suitable for both interior and exterior, everything in one place. 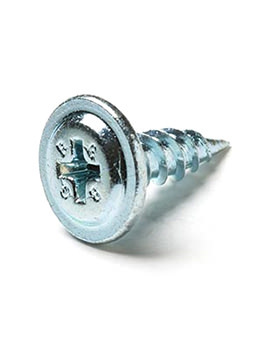 A screw is a fastener with a circular ridge known as threads which are wrapped around a cylinder. 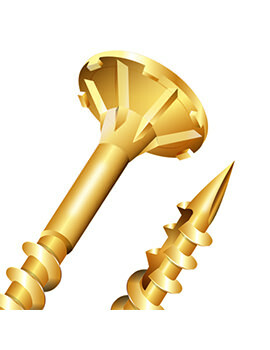 The main function of a screw is to fix together two objects. While some screw threads are designed to get along with an internal thread, there are some threads that are made to cut a helical groove in a softer material, like wood or plywood, when the fastener is inserted. 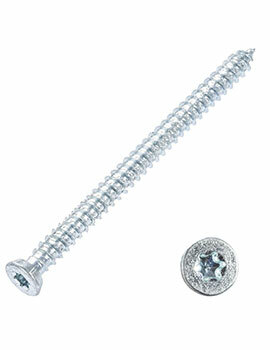 Screws are versatile and amazingly powerful to hold two different surfaces in place. All of them come with threaded cylindrical parts, which are designed for inserting into any kind of material, wood, metal or plywood. 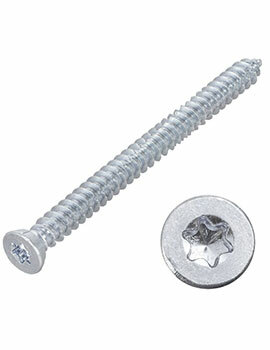 There are also various other factors that decide the type of screws available in the market. Slotted - The heads of these screws or fasteners are most probably the oldest and common kind. The linear slot in the screw’s head is compatible with standard screw drivers, such as the flat-head screwdriver. 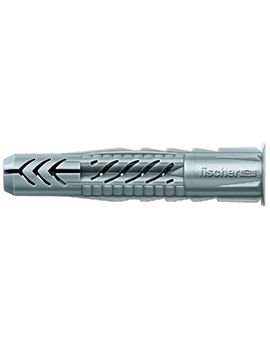 Philips - These screws are the enhanced forms of slotted varieties. Their cross-shaped laps, which are not continuous up to the edge, require a Phillips-head screwdriver. The heads of such rivets enables a larger mating surface, reducing the chances of wear and tear and also prevent slipping. 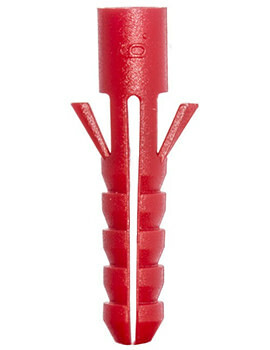 A cross head features 2 full-length slots, which can only work with a flat-head screwdriver. Square - This type is also known as Robertson screw head and features a square dent to avoid chances of slipping. Can be worked with a special kind of driver. 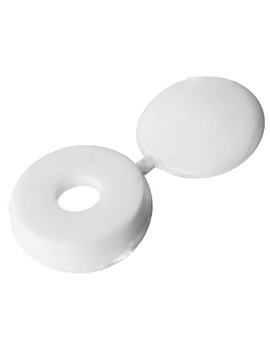 Hex - These come with a hexagonal recession in the head or without grooves. The hex socket screw or allen screw requires an Allen wrench, featuring a hexagonal shaft and the other type of hex screw’s head is completely hexagonal in shape. You can tighten or loosen it with a socket wrench.